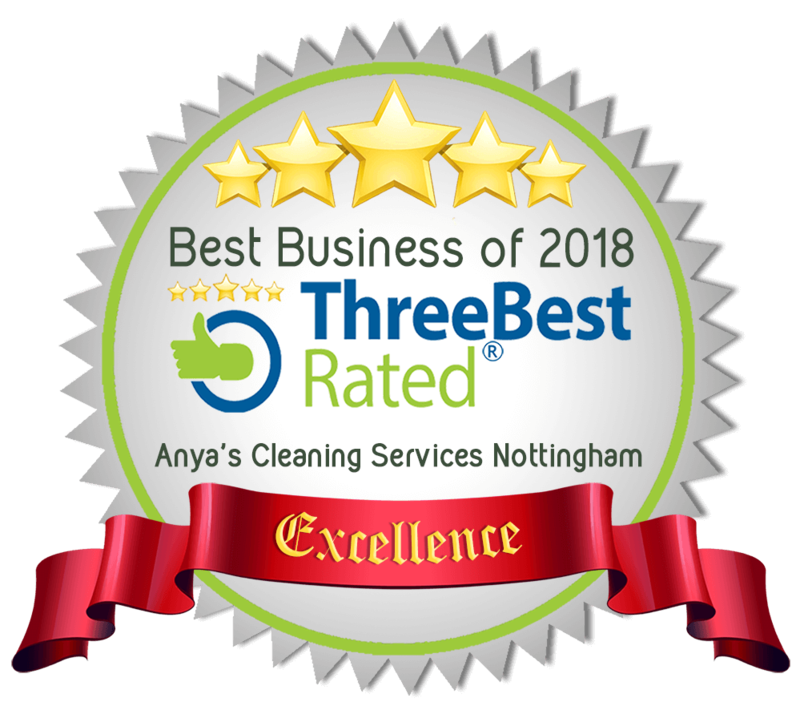 Anya’s Cleaning Services is a family run business based in Nottingham which was established in 2003. 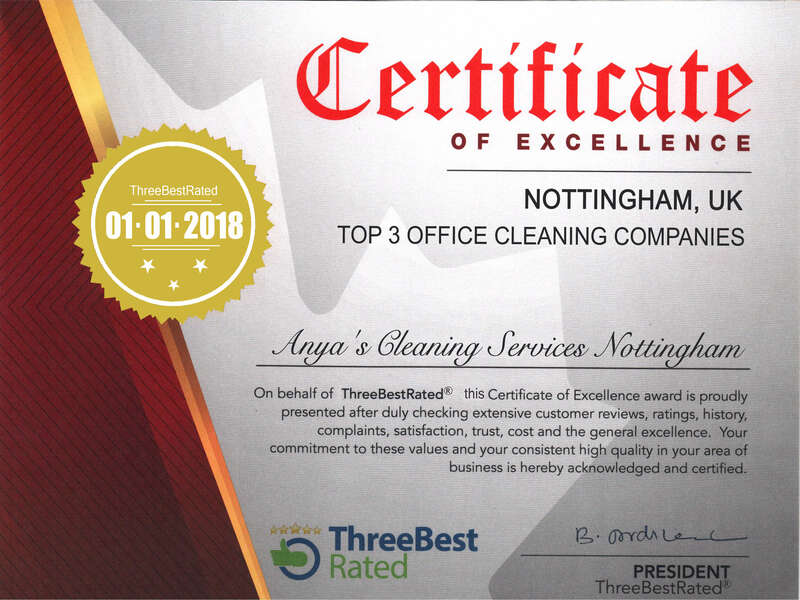 We have excellent references from customers of 10 years+, professional training – COSHH, Health and Safety Awareness.We are proud of our competitive prices and high standards of cleaning services we deliver. We have customers who have been with us every day for the last 10 years. 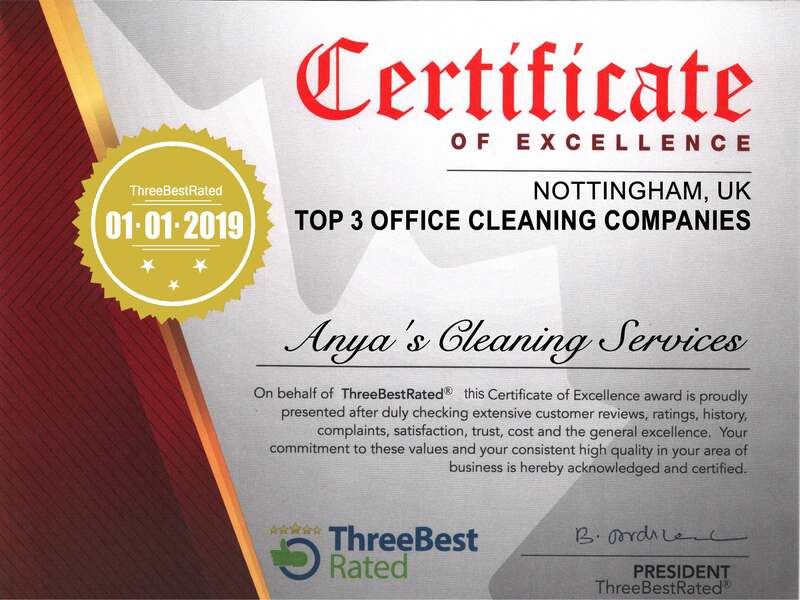 We are a small team of cleaners and all of us are honest, reliable, hard working and humble workers. We really want to know what customers specific needs are and therefore we listen carefully to them in order to tailor the service and make everyone happy. For a free quote call us on 0115 882 1510 or 0777 980 9578. 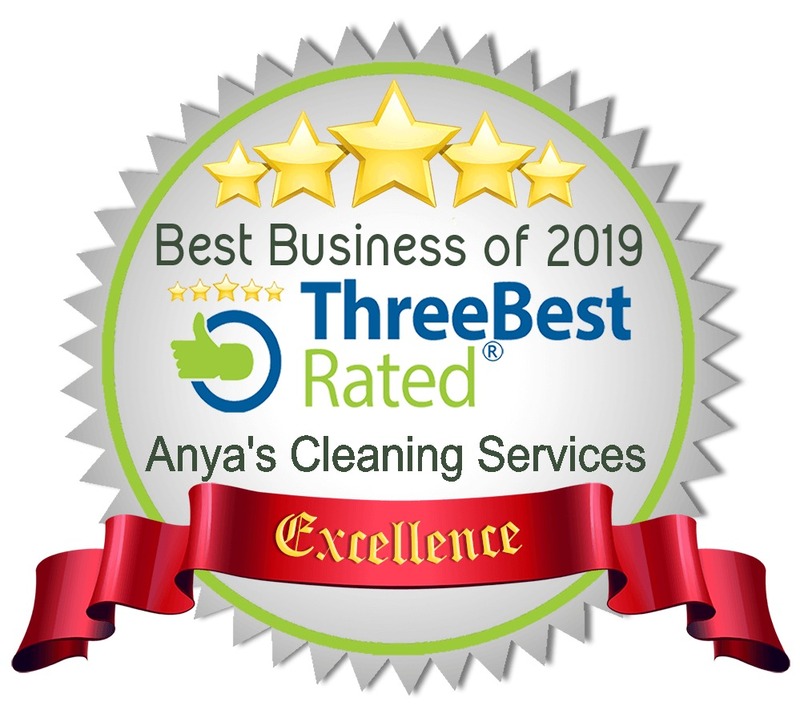 We clean every single day, 365 days per year. Some of our clients are open every day from 7 am. We have never let a customer down in the last 13 years (since establishment). 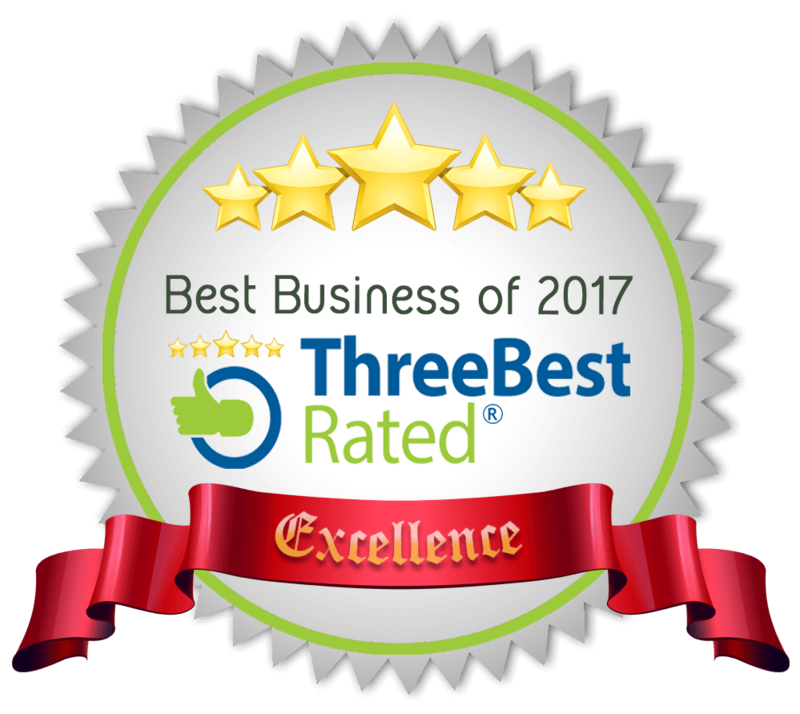 We thank you for looking into our business profile and we hope to hear from you soon! We do not obligate our customer to sign a contract with us unless they would like one. We rely 100% on customer satisfaction and not on contracts/obligations. Minimum stay per visit is 2 hours. Minimum service time per week is 4 hours.